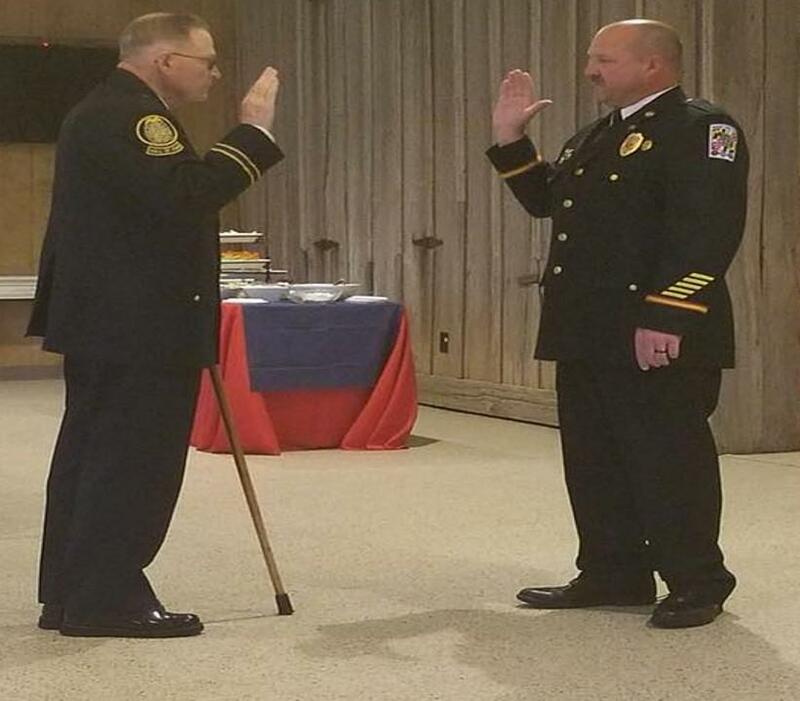 Last night at the monthly Southern Maryland Volunteer Fireman’s Association meeting our very own Joe Gardiner was sworn in as the Head Chaplain of the SMVFA. The swearing in was conducted by Immediate Past President Dale Bowen. We are extremely proud of all your hard work! Nice job, Joe! My best to you always. DRH.